African-American Theatre | Hamilton Dramaturgy's TheatreNow! Congratulations to TheatreNow! 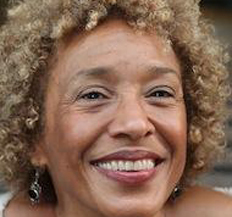 guest Kamilah Forbes, who directed SUNSET BABY in New York City. It has been extended! 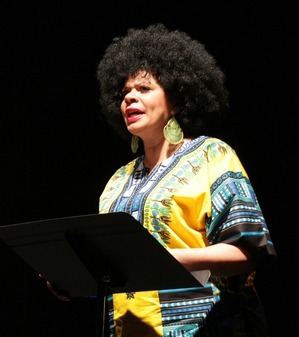 Kamilah was a guest in Season Two, and has a hit with Dominique Morisseau’s new play. Brava! Congratulations to Yvette Heyliger and Yvonne Farrow, who were guests in Season One. They will appear on Thursday in NYC in a new play by Yvette.